Izzo espresso machines offer a stunning, shiny start to your day. 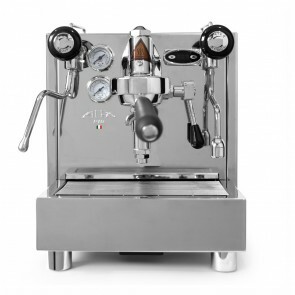 The beautiful chrome finish on these top-of-the-line brewers will catch your eye first, but the exciting, detailed process of pulling shots on an Izzo is what will earn one of these machines a permanent spot on your countertop. Fine control over the brewing process is the name of the game here, with mechanical controls and tactile feedback, these are perfect machines for those that want to control every aspect of their shot creation. 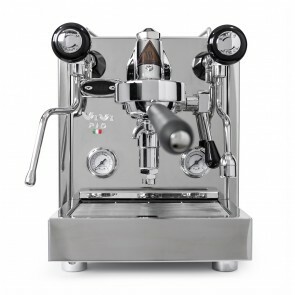 Izzo espresso machines are about more than just look and feel. 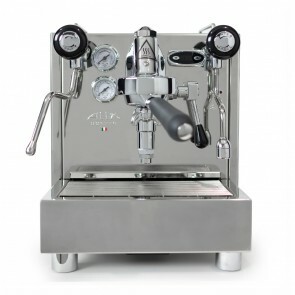 With a range of machines and the coffee to match, Izzo's top-of-the-line components and meticulous attention to detail will keep the coffee flowing for years to come.